The penalties for being convicted of DUI marijuana are the same as those for driving under the influence of alcohol are more severe for repeat offenders. As with DUI alcohol, DUI marijuana carries heavier penalties if there are additional offenses allegedly committed in conjunction with driving under the influence. If a person is convicted of DUI marijuana causing injury and this is a first offense a judge may rule that the offense is a felony and as such the penalties are a 1 to 3-year driver’s license suspension with no exception made for converting to a restricted license, up to 30 months of DUI school, 5 days to one year in jail, and in addition to a fine of up to $5000, the defendant can be made to pay restitution to the injured person. 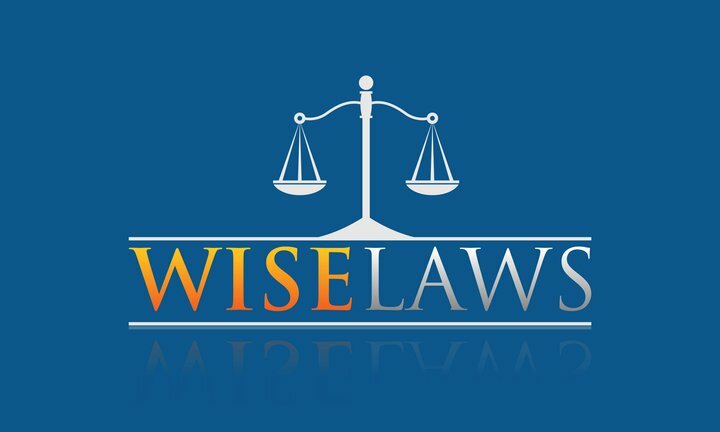 If the DUI marijuana with injury is determined to be a felony, the penalties are a 5-year driver’s license suspension with no exception made for converting to a restricted license, up to 30 months of DUI school, a $5000 fine and payment of restitution, and 16 months to 16 years in state prison. Driving under the influence marijuana in California is a serious crime that can have life-altering consequences. If this is the first offense, you could be expected to be able to carry on with a reasonable semblance of your life prior to the conviction because you will be able to convert your license to a restricted license and get to and from work. Regardless, a DUI marijuana is a mark on your driver’s license and your automobile insurance premiums are sure to increase. Also, you will have a criminal record and that could hurt your chances of getting a job, a job promotion, a bank loan, or owning or possessing a firearm to protect your family. 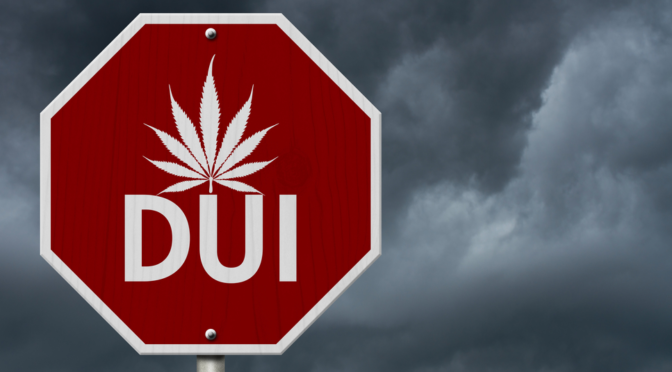 Because of the increased use of marijuana due to its legalization, authorities expect DUI marijuana could become an even greater problem than DUI alcohol in the years to come. If you are arrested and charged with DUI marijuana you should make your first call to the California DUI marijuana lawyers at The Kavinoky Law Firm. We know that DUI problems don’t always occur during 9-5 business hours and our lawyers are available at all hours and on holidays, 24-hours a day and 365 days a year.